Powerful synthesis in the palm of your hand. 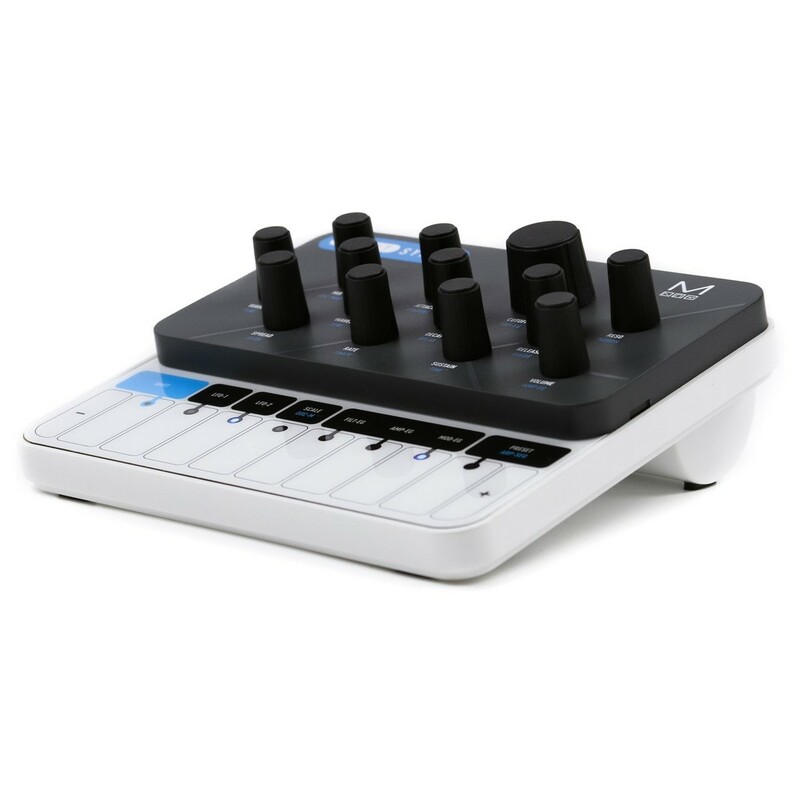 The Modal Electronics Craft Synth is a very small, yet incredibly capably synthesizer. 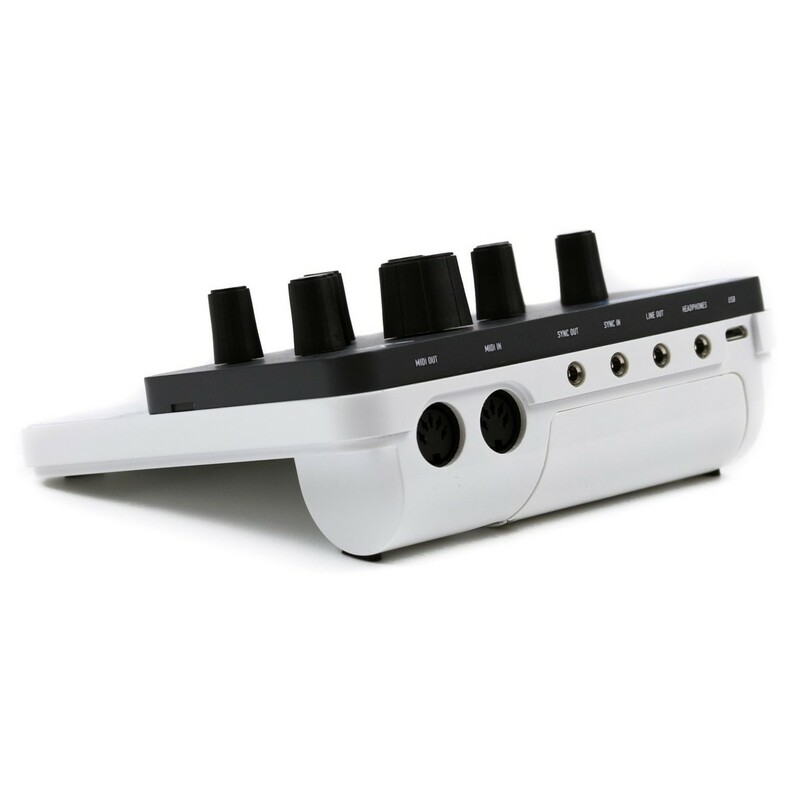 It features a monophonic synthesis engine that will allow you to create or craft any sound you can imagine. The eight oscillators offer a very wide scope for sound design. If you have a sound in your head that you want to make a reality then the Craft Synth delivers. 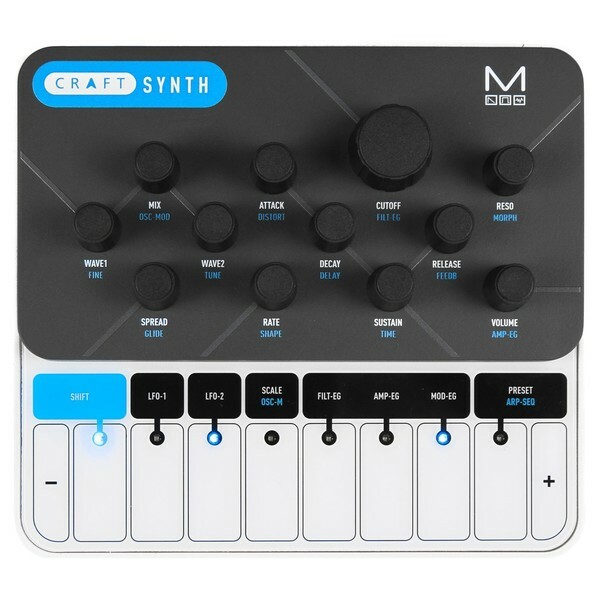 Featuring everything you would expect from a top end synthesizer in today's high end market, the Craft Synth shrinks it all down into a portable synthesizer that is perfect for creating music in the studio or for performing live. Effects, filters, tuning, envelopes - Craft Synth has it all! Wavetable synthesizer is a very powerful way to create interesting and evolving sounds. 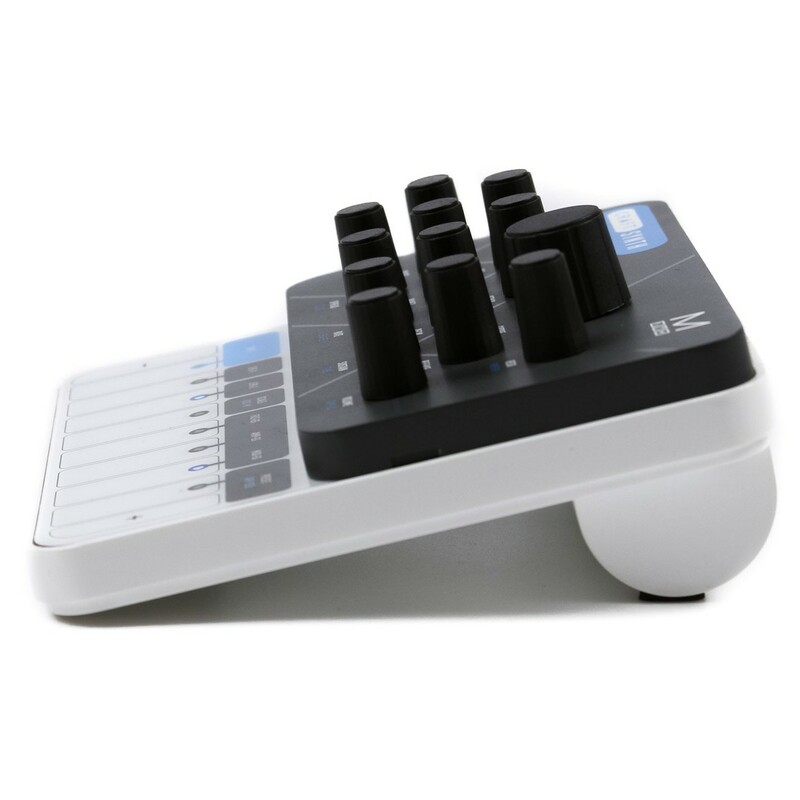 It uses sound synthesis to create periodic waveforms. 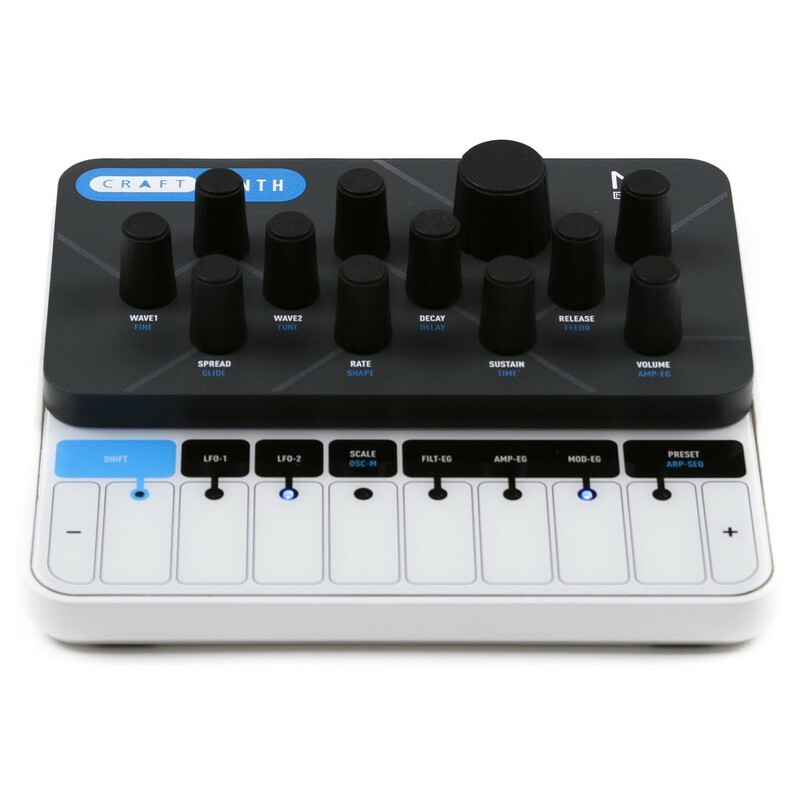 Craft Synth offers up to 8 oscillators from a bank of 40 waveforms. It uses this method to generate new and exciting sounds with easily allowing you to start you sound design process off on the right foot. With three envelope generators for filter, amplitude, and modulation, dive deeper into the sound design process – utilise these to add more movement and evolution to your sound. Audio rate LFO’s push your sonic movement even further opening a world of possibility. It’s all the little features that help the Craft stand out. From the 64 preset locations, to the 8 key touch keyboard, the powerful delay and distortion effects, and the sequenced arpeggiator. All adding up to a unmitigated sonic experience, the Craft unlocks a wide creative landscape. 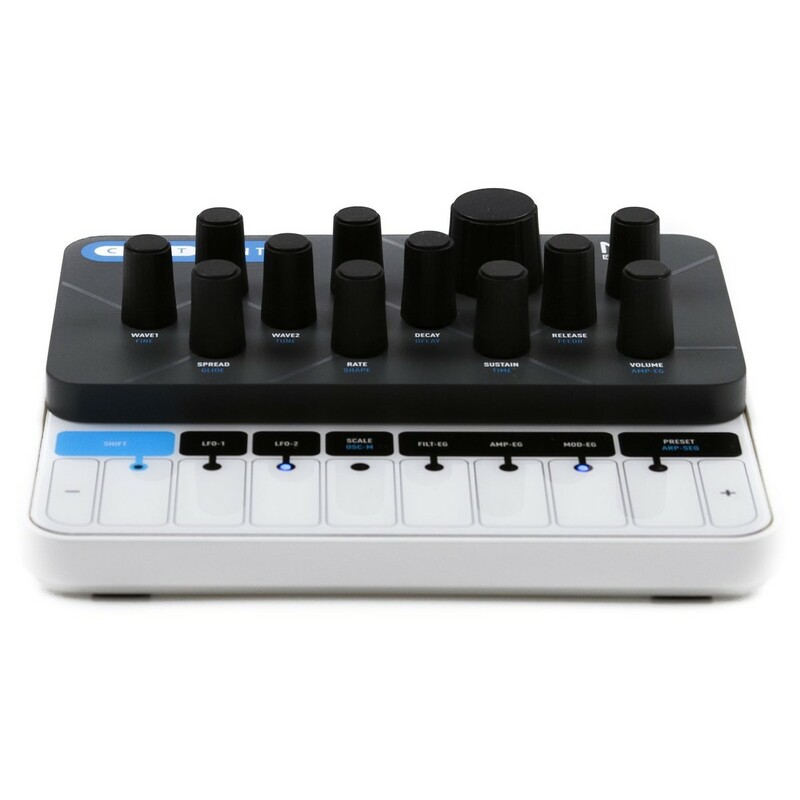 This battery powered synthesizer gives you everything you need to create unique sounds.